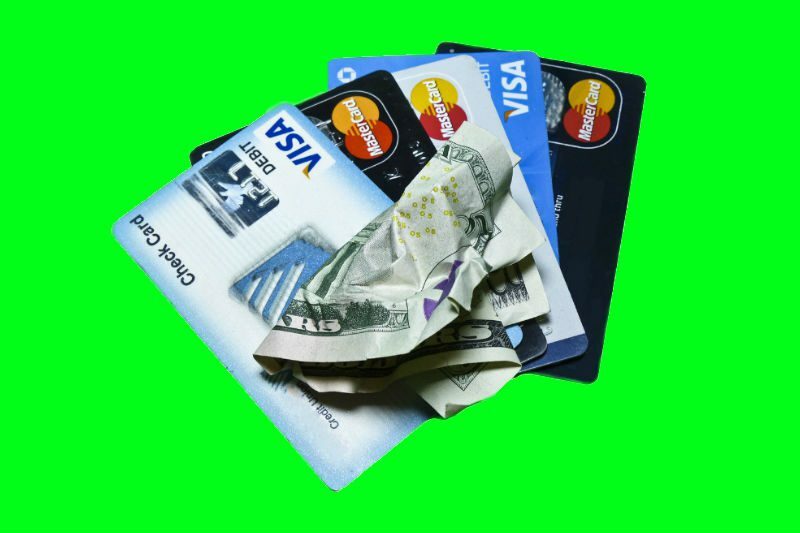 What Happens If You Just Don't Pay Your Credit Card Debt? What Happens If You Just Don’t Pay Your Credit Card Debt? People are knee deep in credit card debt like never before, with the Federal Reserve estimating that US households hold over $1 trillion in credit card debt. Well, to answer that question, here’s exactly what happens. If you miss one payment your creditor will probably contact you via phone, letter or email (or some combination of those three things). The consequences at this point aren’t that severe. If you have missed two payments the consequences will start to kick in. Your interest rate will likely increase to the penalty increase that you agreed to in your credit card contract. 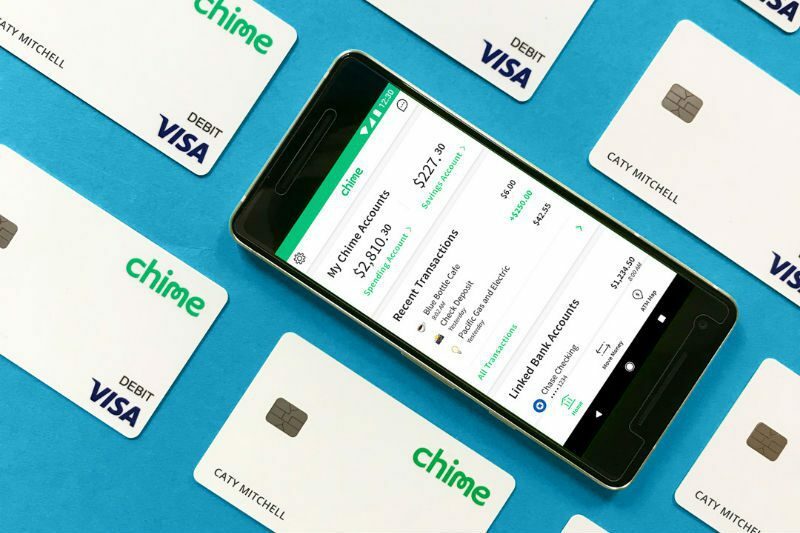 You’ll also probably be charged a late fee (around $30), and your credit score will be impacted. If you miss a third payment expect your account to be closed down and you’ll then likely be expected to pay off your entire account balance. Most creditors will sell your debt to a collection agency who is going to pursue you using every avenue they have available to them. Things that can happen? You can be sued and they can even put a lien on your bank account. The tiniest of silver linings? You can’t be put in jail in any part of the US for missing a payment. So here’s what to do if you are going to miss a payment: Contact your creditor as early as possible and see if they will work with you. Some will allow you to skip a payment, for instance, or arrange for an interest only payment. If you have already let it get out control, and already missed a payment contact a nonprofit credit counseling agency for help like the NFCC. Whatever you do, be proactive as much as you can, get in front of the problem, and reach out for help. While you won’t end up in jail, not paying your credit cards can have enormous consequences.